Minimum 3-year battery life - 2 AAA batteries. 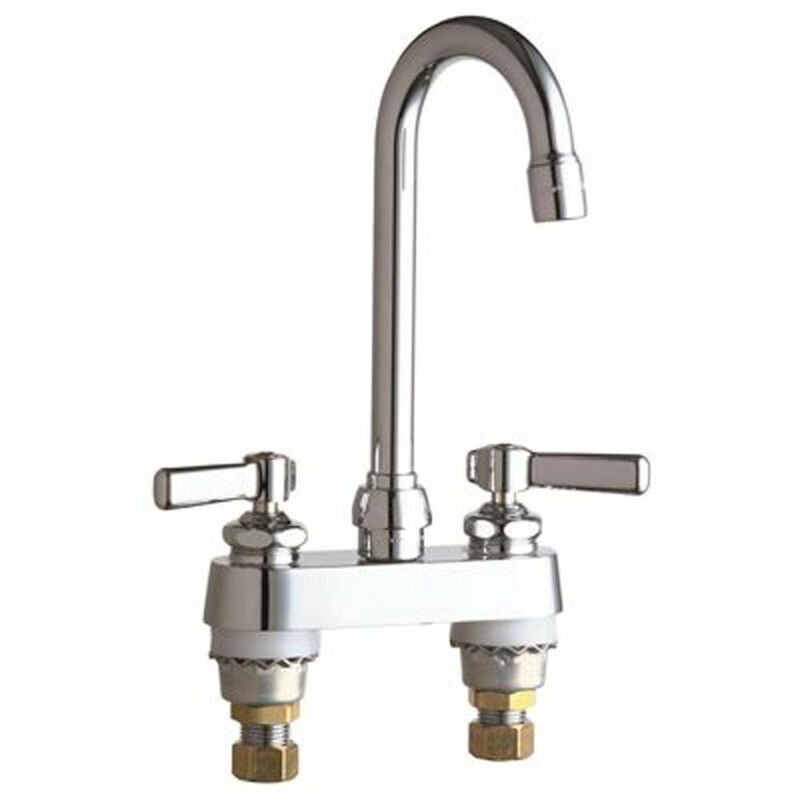 Sculpted single-hole Touchless(TM) DC-powered commercial bathroom sink faucet with Insight(TM) technology and 5-3/4 inch spout Insight technology features an adaptive infrared sensor that gathers and analyzes the surrounding area upon installation. After recording these details, Insight calibrates the sensor to filter false triggers and optimize the faucet's operation.